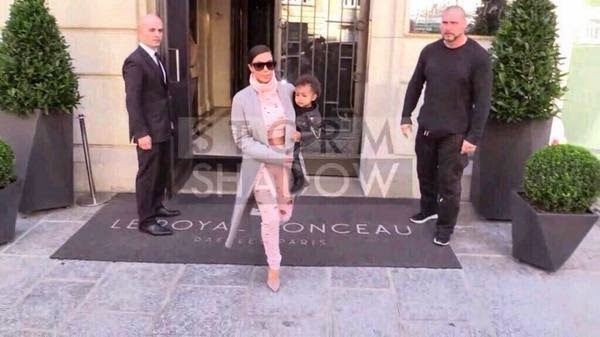 This is bizarre and i'm sure there is an explanation for it.Two days ago, Kim left Paris with North West.However, she exited the hotel alone and got to the car, opened the car door and her face literally dropped when she realized either North West wasn't there, or she left her behind. 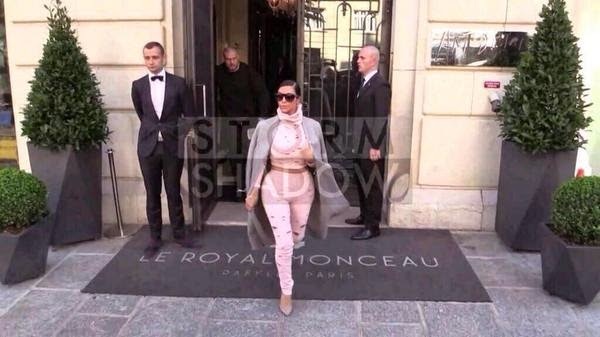 She then went back and emerged with North West. Now reports say she forgot her ,but maybe she expected someone to have put her in the car already. But it doesn't make sense..